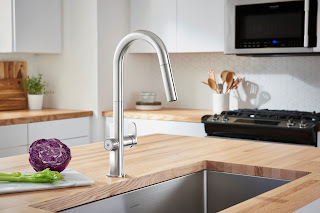 American Standard has been recognized with a 2019 iF DESIGN Award for the Beale MeasureFill Touch kitchen faucet in the kitchen category. The Beale MeasureFill Touch kitchen faucet delivers an adjustable set volume of water on demand, ranging from a half cup up to five cups. Whether a busy home cook needs a quick, one cup measure of water for morning oatmeal or wants to fill a cooking pot to boil pasta, the Beale MeasureFill Touch faucet delivers the precise measurement faster than using conventional measuring cups. Also, the easy touch on/off feature is ideal for full or dirty hands – so a touch of the wrist or back of the hand is all it takes to operate this faucet. Each year, the world’s oldest independent design organization, Hannover-based iF International Forum Design GmbH, organizes the iF DESIGN AWARD. More than 6,400 entries were submitted from 50 countries in hopes of receiving this prestigious seal of quality. 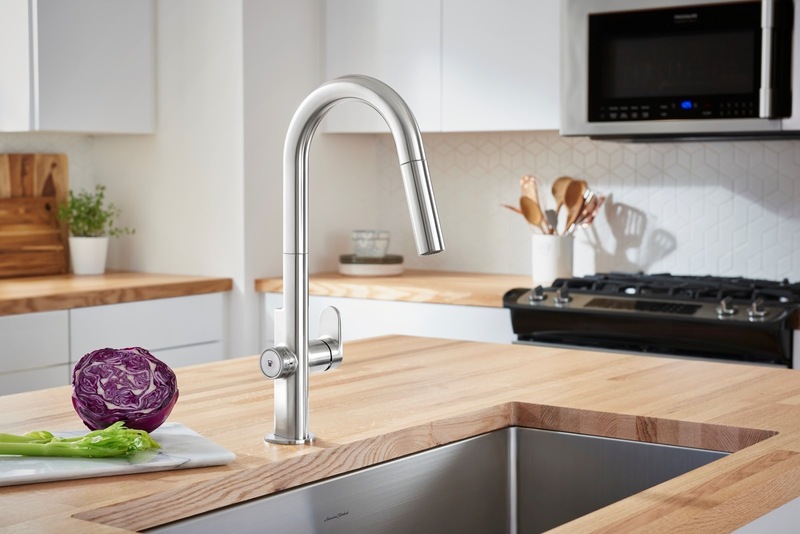 The Beale MeasureFill Touch kitchen faucet from American Standard has also been recognized with a 2018 GOOD DESIGN Award, a 2018 Red Dot Award, and a 2018 Record Products Award from Architectural Record magazine.